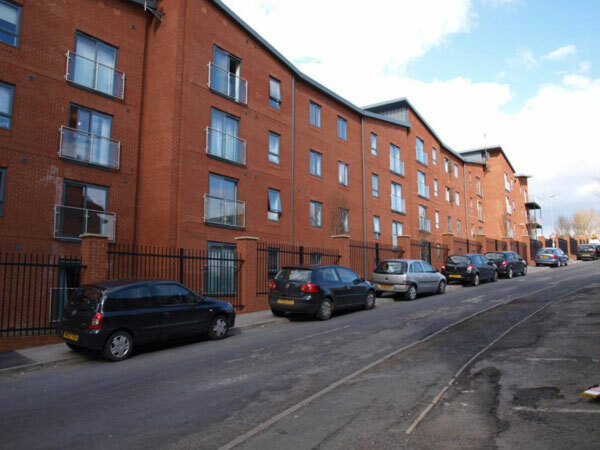 Bouverie Court sits on the east side of Leeds city centre just around the corner from Clarence Dock and all of its amenities. 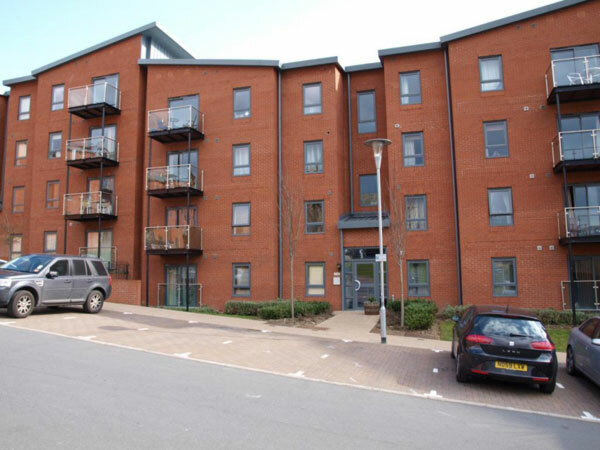 This contemporary apartment block provides a superb choice of one or two bedroomed living spaces; all of which have been finished to a very high standard. 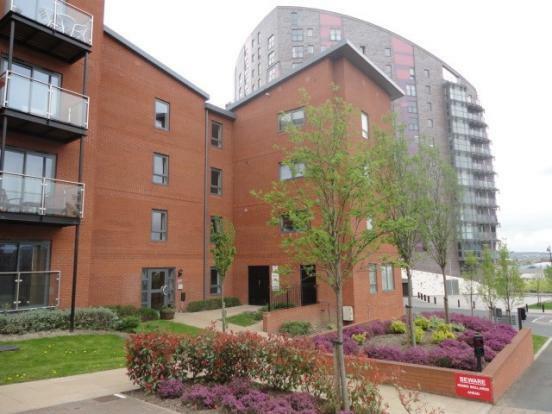 In many ways the Bouverie Court development is in an ideal city situation; major motorway links are just five minutes away and it is only a short walk into town. However this part of Leeds is also surprisingly quiet and there are some nice open areas around the actual building itself.